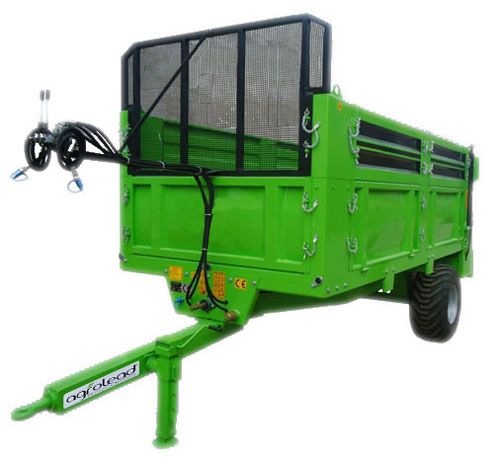 5 TONES SOLID MANURE SCATTERING TRAILER: Agrolead solid manure scattering trailer has a 5 tones dry and 8 tones wet fertilizer carrying capacity. 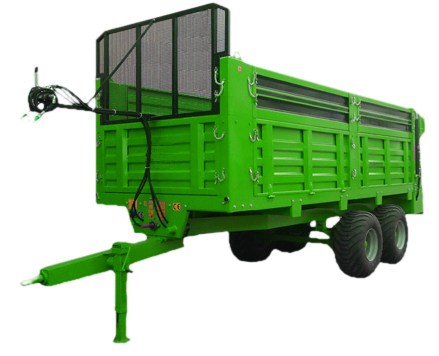 Depending on the fertilizer type on the trailer, scattering features change from 5 to 10 meter. 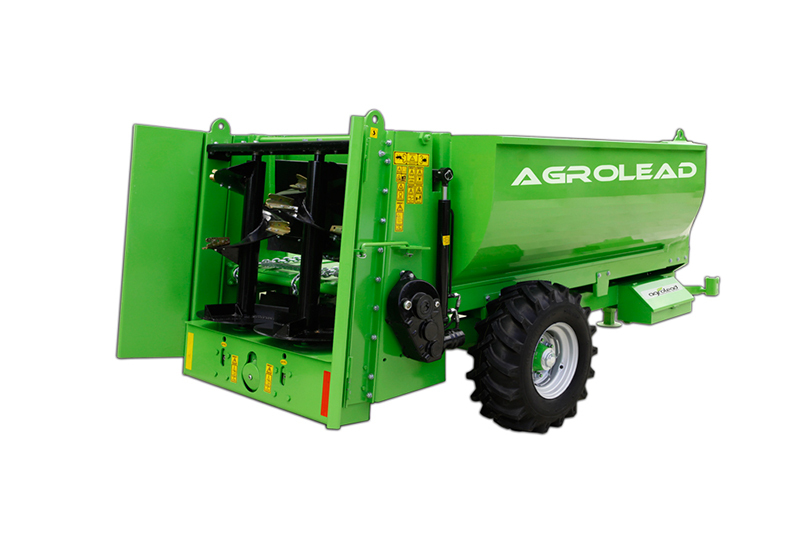 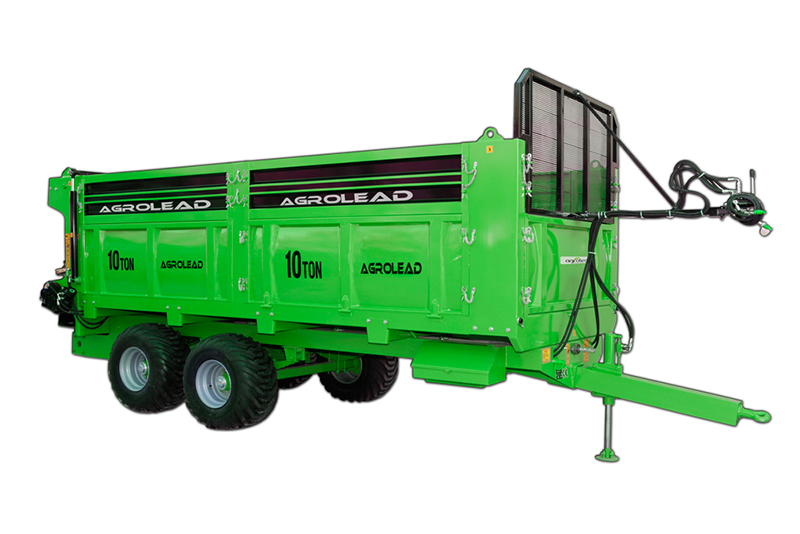 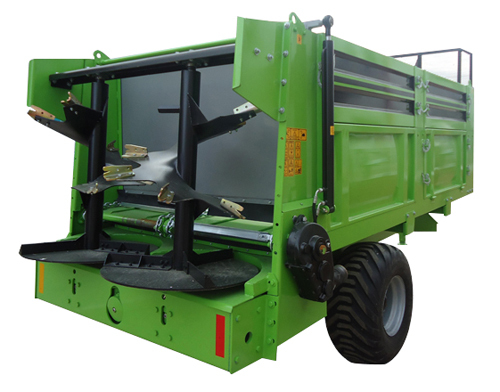 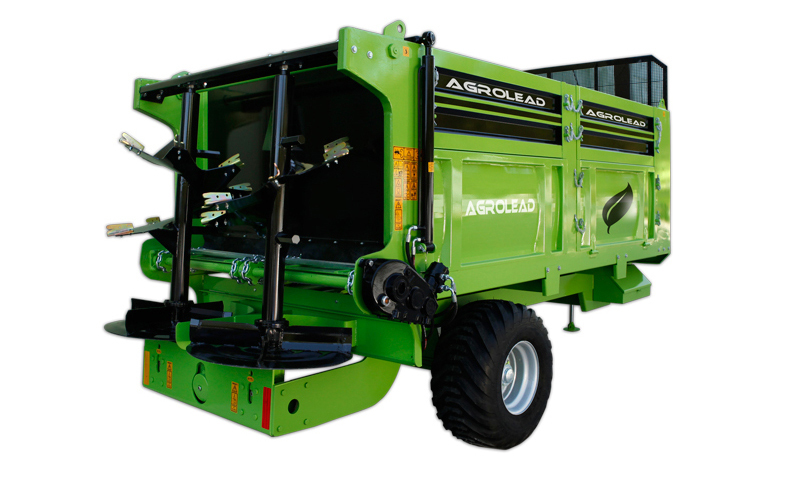 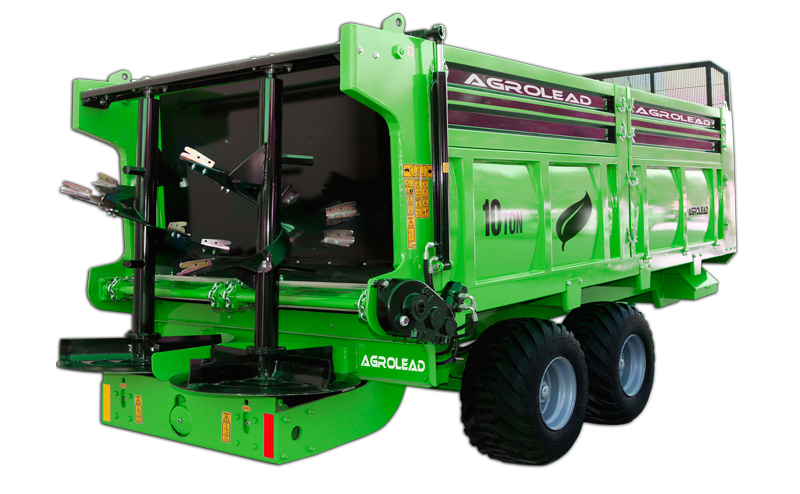 10 TONES SOLID MANURE SCATTERING TRAILER: Agrolead solid manure scattering trailer has a 10 tones dry and 13 tones wet fertilizer carrying capacity. 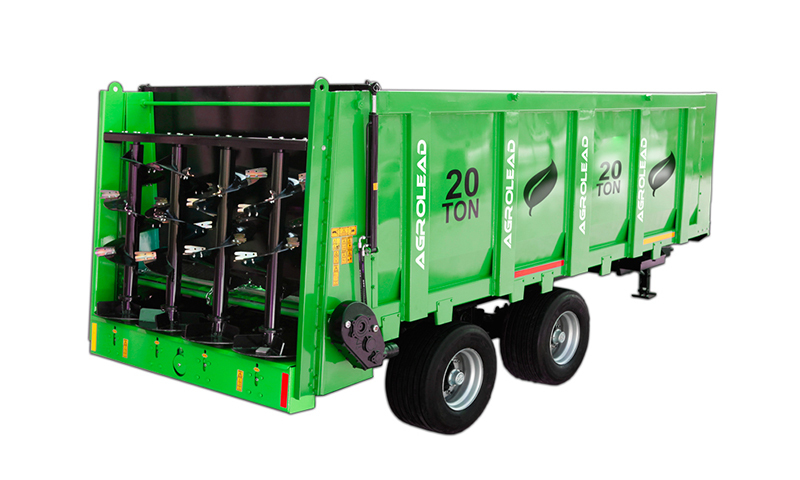 Depending on the fertilizer type on the trailer, scattering features change from 5 to 10 meter.